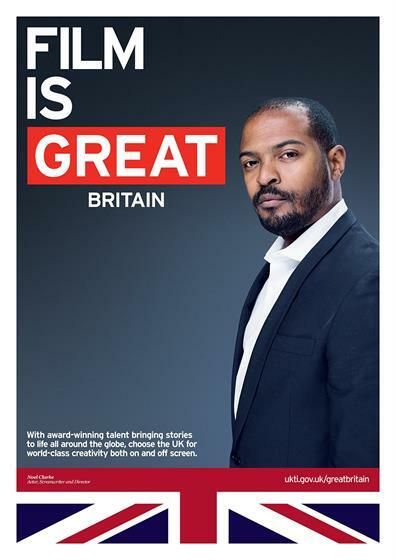 The UK's film industry is the latest area to be celebrated by the Government in a new execution of its ongoing 'GREAT' campaign, with ads featuring Eddie Redmayne, Olivia Colman and Noel Clarke. The campaign, created by Radley Yeldar, which worked closely with government and industry bodies such as VisitBritain, DCMS, Bafta and the BFI, aims to push the UK’s plethora of film talent and production facilities to its international markets. A total of 15 actors, writers, directors and producers appear in the ads, from Bafta winner Olivia Colman to Oscar-nominated John Hurt, producer Tim Bevan and 'Star Wars' director George Lucas. Films minister Ed Vaizey said: "These posters are a fine addition to the huge range of images that we are using in the GREAT campaign in different markets around the world. 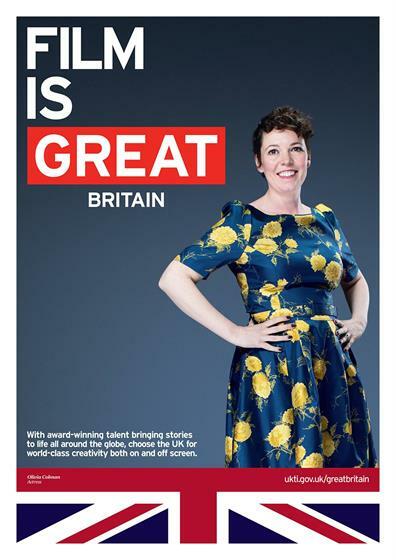 "Our home-grown creative industries – and the British film industry in particular – are a real success story and it’s great to see this highlighted in the new campaign." 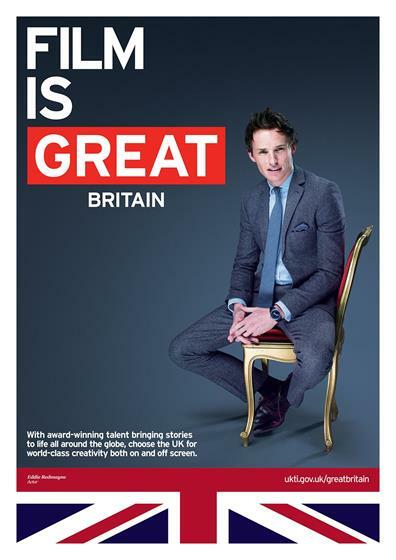 VisitBritain, which has been spearheading much of the GREAT campaign, promoted Philip Taylor to head of marketing in July. He will be responsible for implementing the campaign across key visitor markets to boost the UK’s tourism income.